Clouds will rule the sky today as a storm system brushes our coastline. High temps will be a couple degrees below normal. Look for more clouds than sun throughout this Columbus Day with a breezy north wind and highs in the mid 70s inland and along the beaches. A light isolated shower is possible pretty much anytime today but the chance is very small. Tonight, the clouds stay put along with a slight chance for a shower with lows a touch cooler in the low 60s. 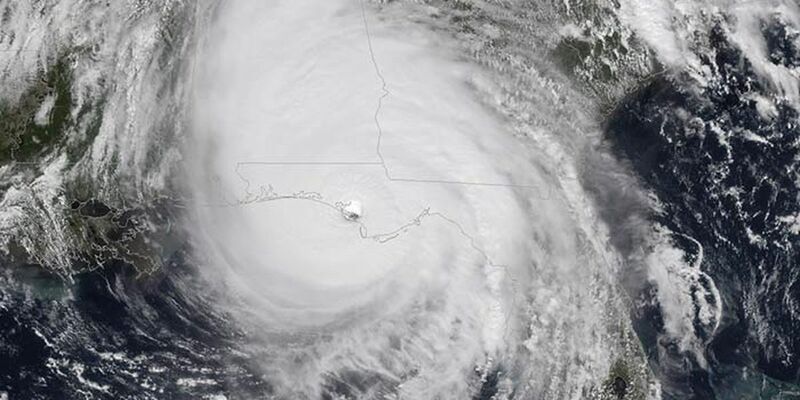 When Hurricane Michael made landfall in Florida last October, it did so at Category 5 strength, stronger than initially thought, post-storm analysis from the National Oceanic and Atmospheric Administration shows.